AFS Southern California holds Education Night at Cal Poly Pomona. ​High School and College students competed in the casting contest for scholarships. Over 125 attendees participate in the Annual Vendors Night in Downey, CA . 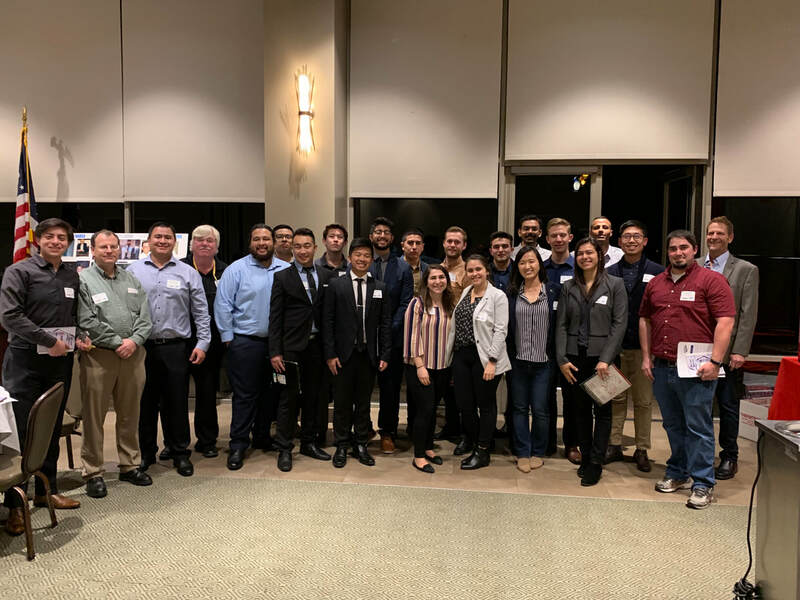 In conjunction with the Foundry Education Foundation (FEF), AFS Southern California held its annual education night. ​Students competed for scholarships and in the Casting Contest. ​Bill Gardner received an award for running the Casting Contest since 1986. 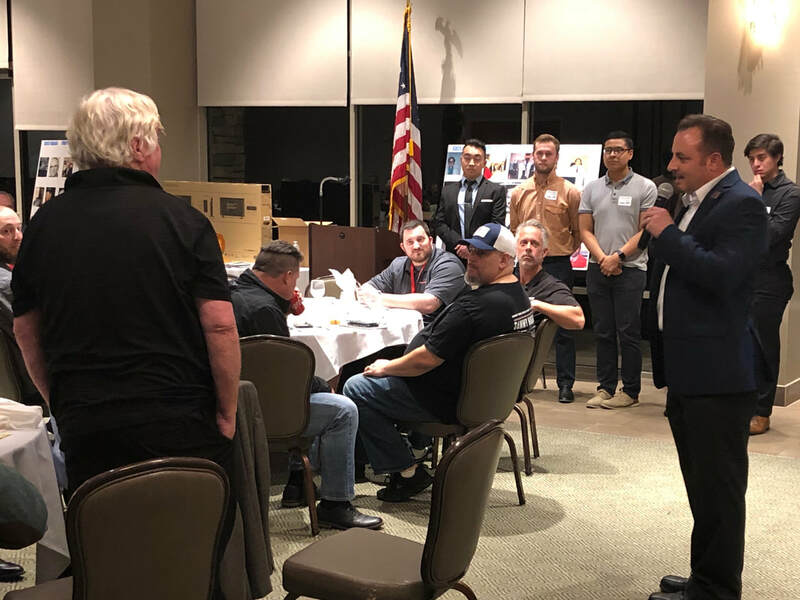 ​AFS Southern California holds its Annual Vendors Night with the local NADCA Chapter 30. Over 130 people attended. 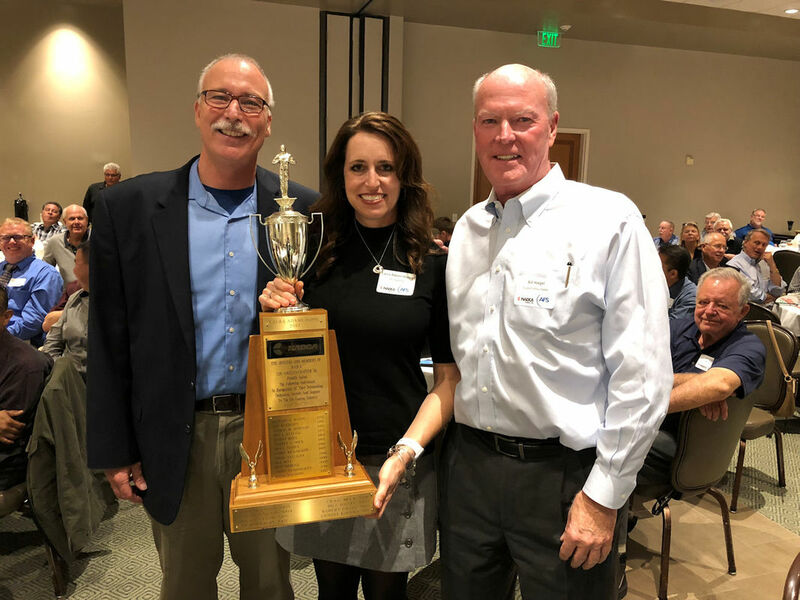 ​Laura Adams Hoppe, Capitol City Consulting (pictured below) receives the industry's Distinguished Service Award. 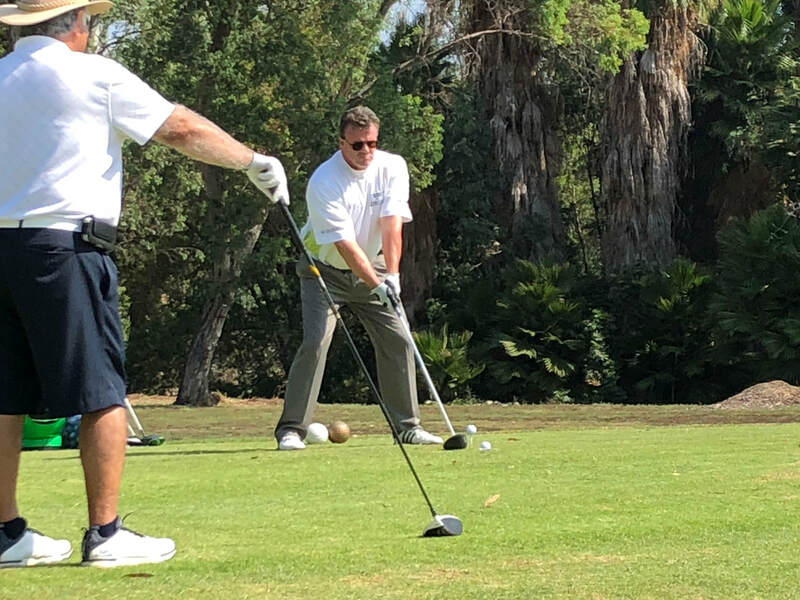 125 golfers played in the AFS Southern California and NADCA Chapter 30 events. 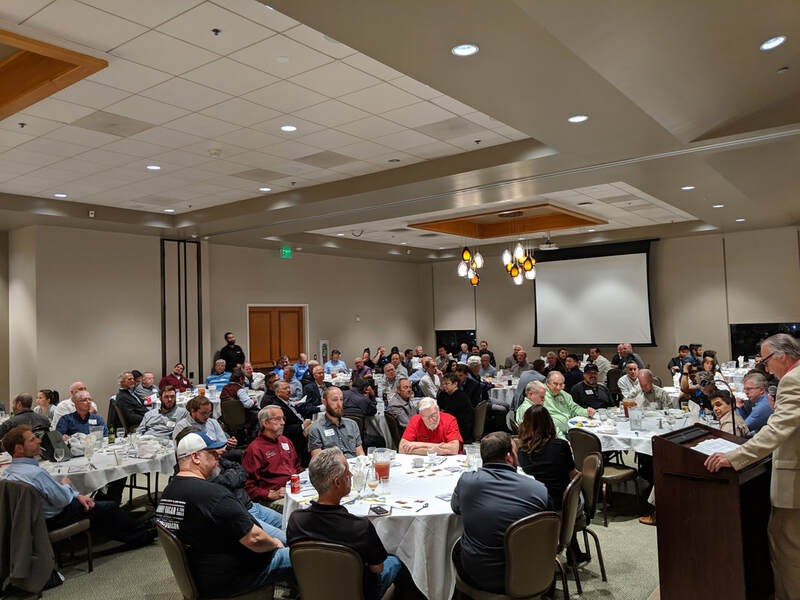 The annual industry luncheon drew 140. ​AFS Southern California holds its annual Education Night. The event draws participation from several colleges and high schools. The Casting Contest included top-place winners and best-in-school. Scholarships were also awarded. 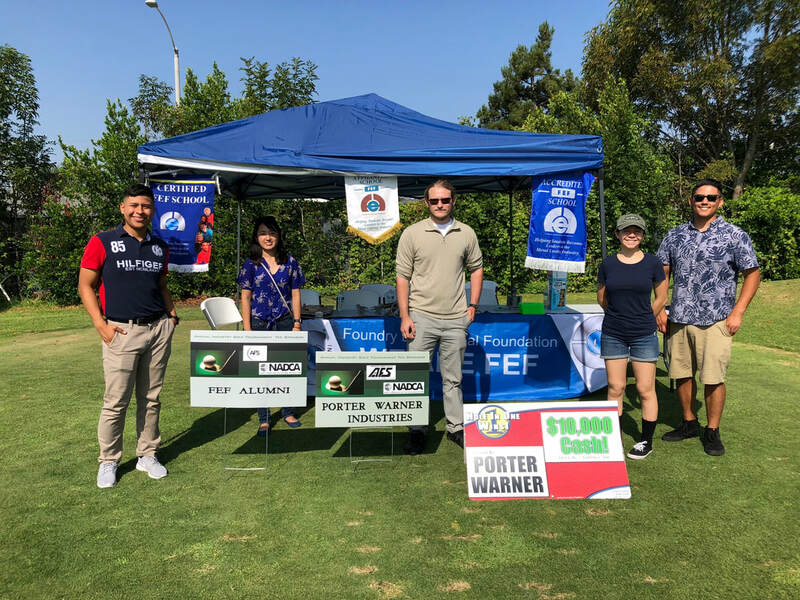 ​AFS Southern California holds its annual Vendors Night. 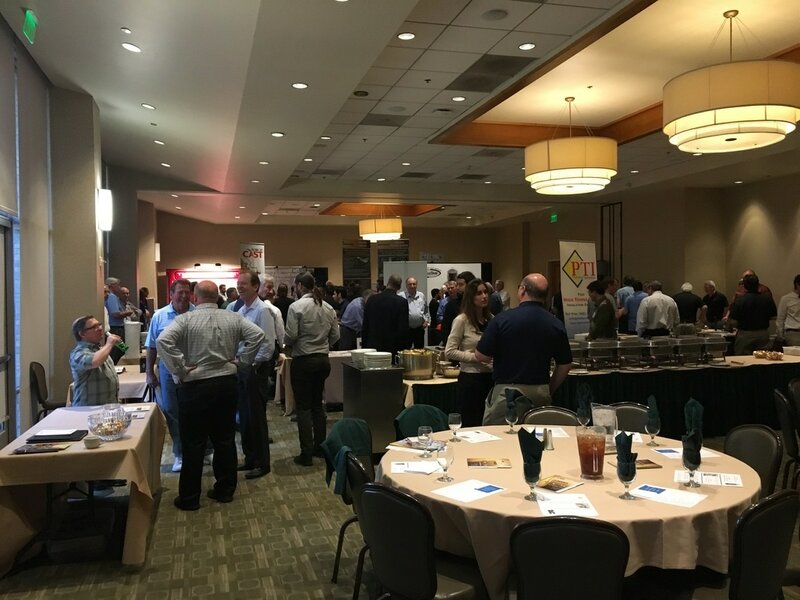 120+ attendees participated in the event, which is held in conjunction with NADCA 30. 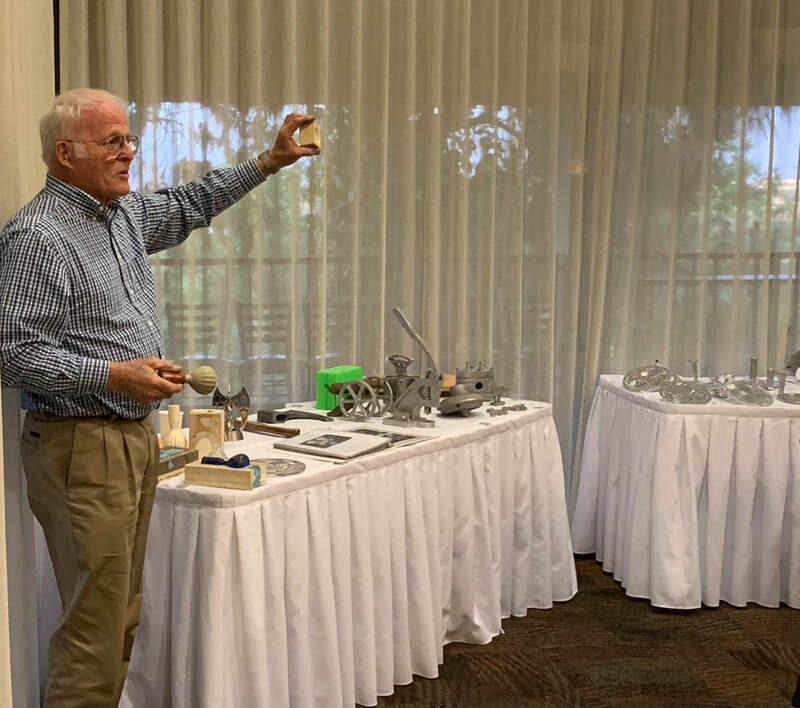 The Chapter also unveiled its "Foundry In A Box" (below left), which is used to educate schools, or local groups, about foundries. 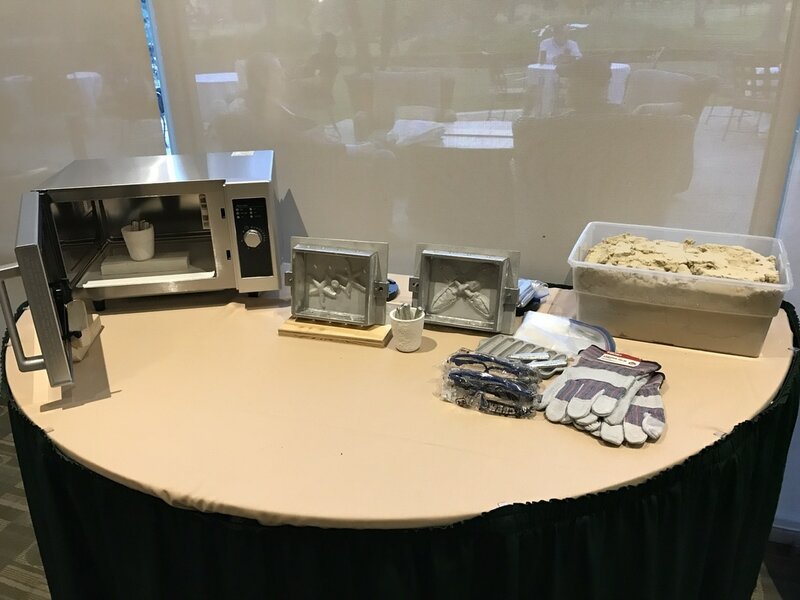 The industrial microwave melts tin and pours into small sand molds as a demonstration. AFS So Cal thanks the Mort Lewis Foundation for its donation for this item. 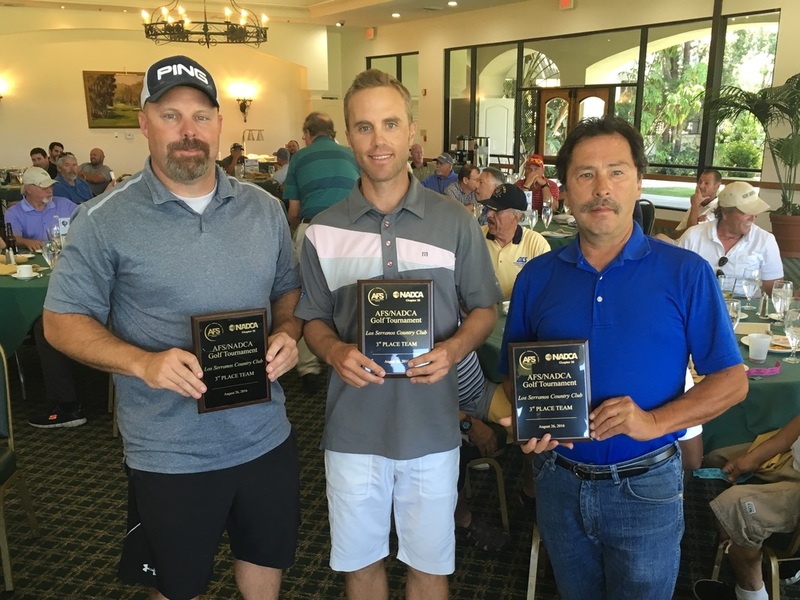 Over 130 metal casting industry participants enjoyed a full day of golf, breakfast and lunch. 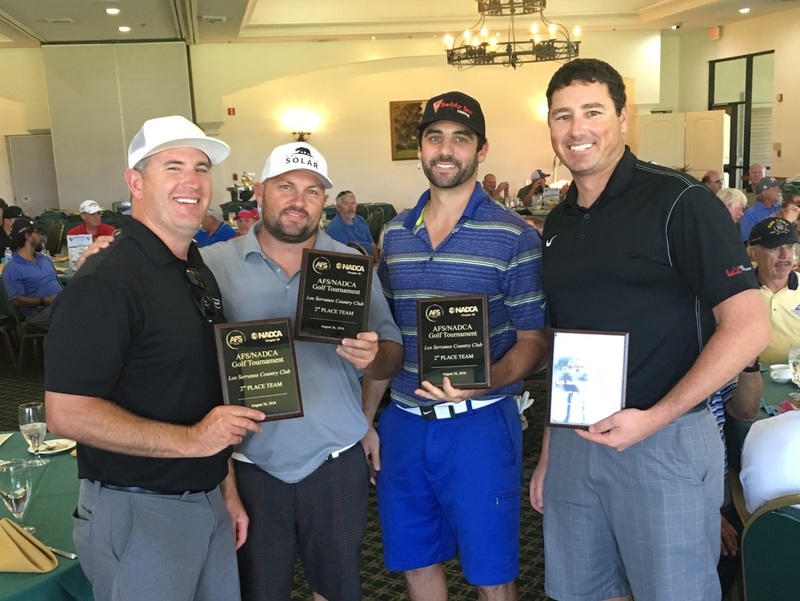 4 schools compete in annual casting contest and scholarship event. This year's casting competition item was an aluminum candle snuffer. The Foundry Education Foundation (FEF) also presented certificates. 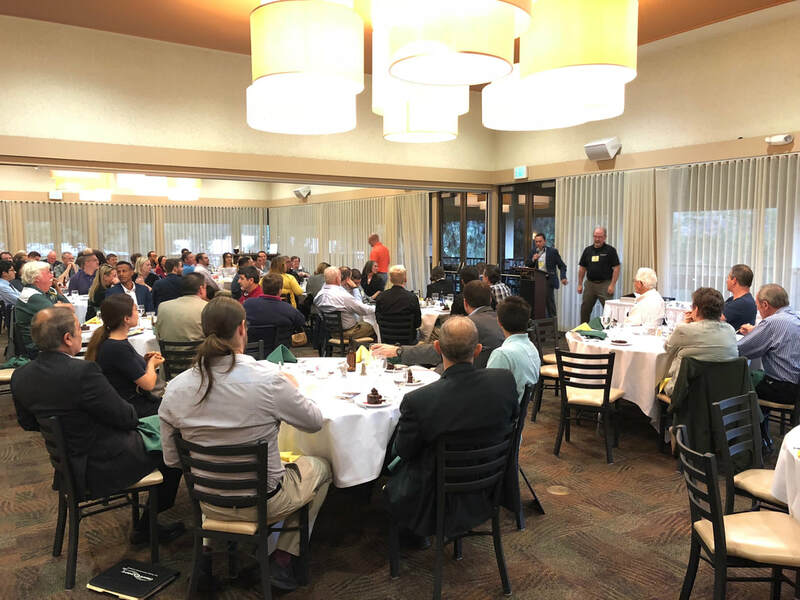 120 attendees to Downey, CA. especially the vendors who had tables at the event. 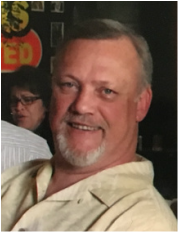 mourns the loss of Ken Goecke, Scott Sales Company. ​Goecke was Chapter President from 2001-2002. 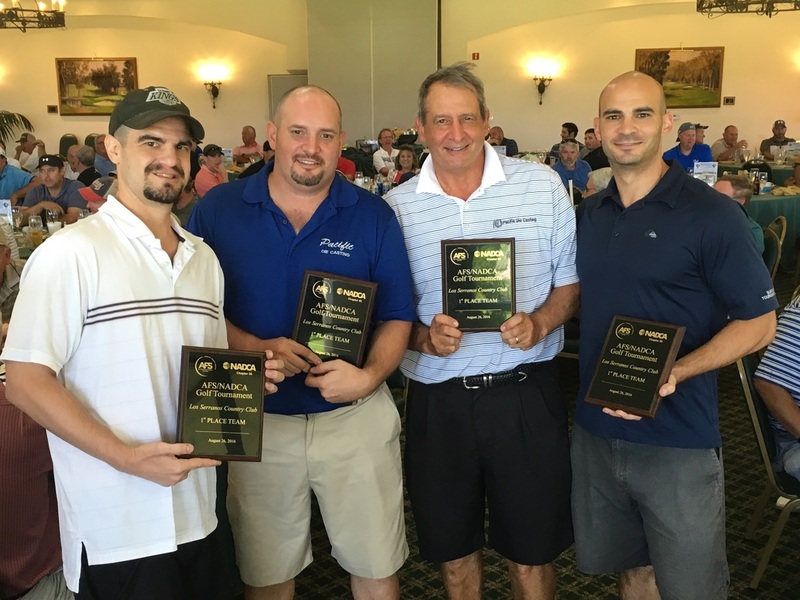 150 participate in the annual golf tournament, held in conjunction with NADCA Chapter 30. Local high school and college students participate in the casting contest award and scholarship night. This year's casting was an aluminum irrigation tool. 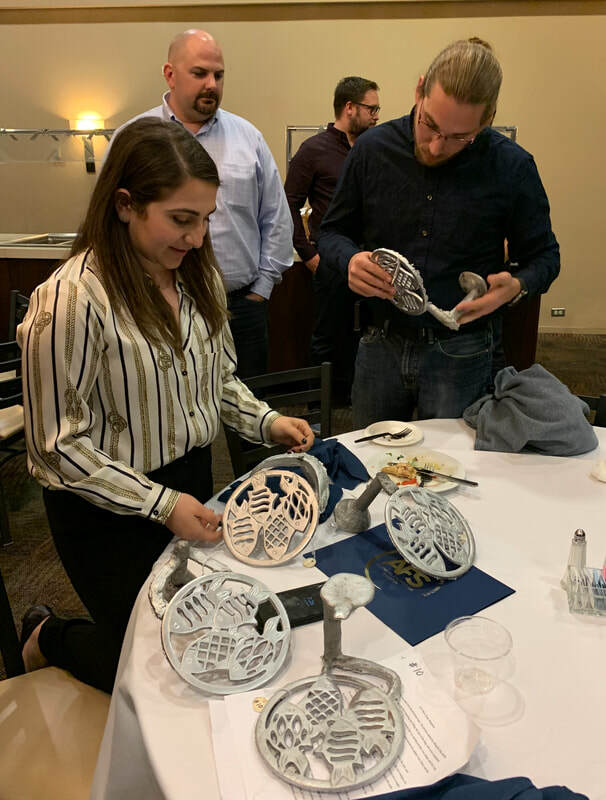 Students were provided the pattern and judged on all facets of producing a quality metal casting. Cal Poly Pomona hosted the event. Over 35 people attended. 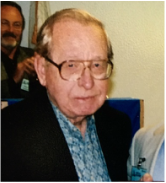 The American Foundry Society remembers friend and colleague Bob Ogden. Over 110 attendees and 26 vendors participate in the AFS/NADCA Vendors's Night. 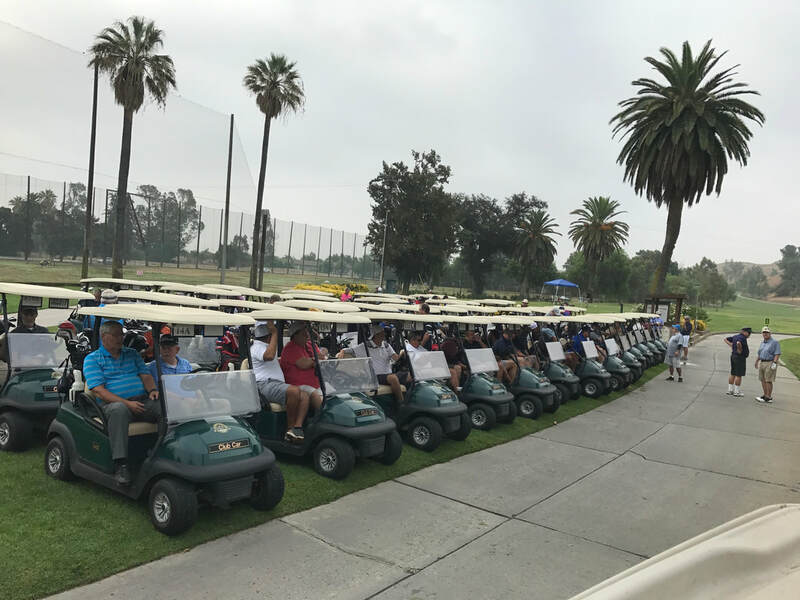 The event was held at the Rio Hondo Country Club and Golf Course in Downey, CA. 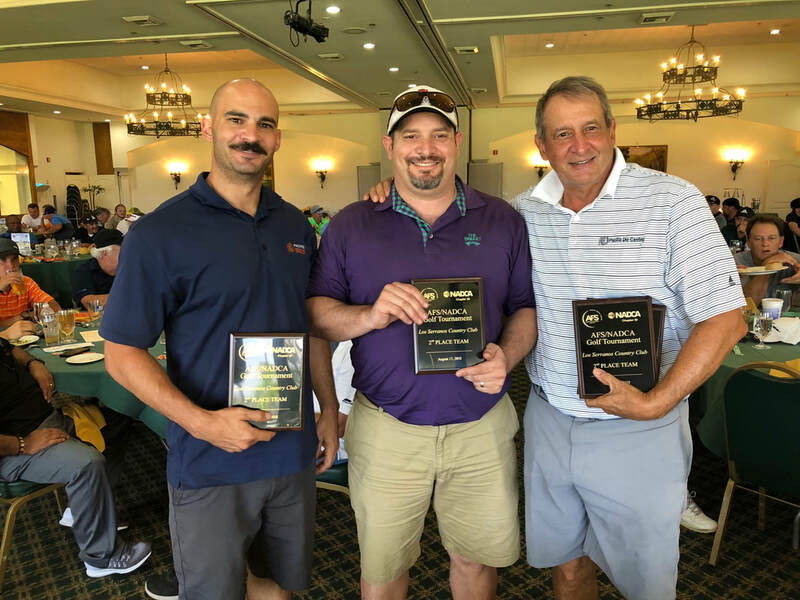 Over 140 attendees participate in the annual metal casting industry golf tournament.The tournament raises money for education scholarships, training programs, and Chapter events. Local high school and college students participate in the casting contest award and scholarship night. 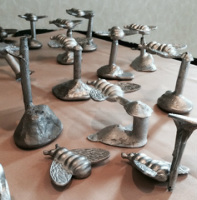 This year's casting was an aluminum honey bee. Students were provided the pattern and judged on all facets of producing a quality metal casting. Over 50 people attended the event. 111 participate in annual Vendor's Night. secured a table and joined us for this successful event. 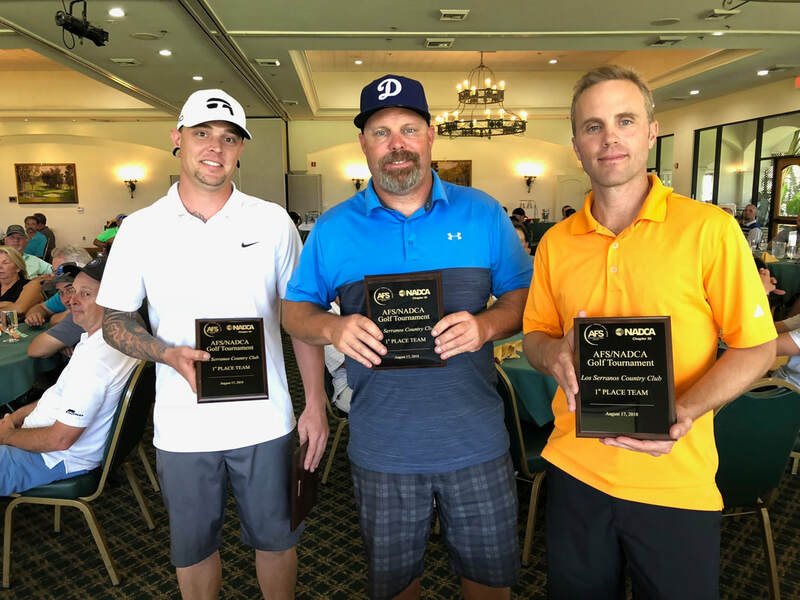 135 participate in NADCA/AFS annual industry golf tournament. Over $3,000 in scholarships and awards were presented to students. May 3, 2012 - AFS Education Night which included a casting contest and scholarships. February 16, 2012 - 120 industry members attend the 2012 Vendors Night in Downey, CA. 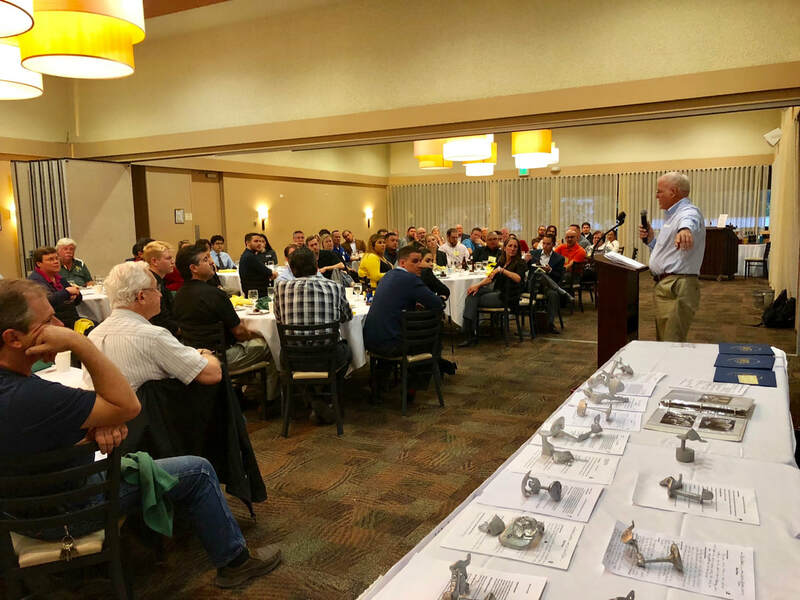 The evening was a combined event with NADCA Chapter 30. Past President Mark Coutee is honored with plaque. February 25, 2010 - 133 industry members attend the 2010 Vendors Night in Downey, CA. Oct 29, 2009 - Nearly 40 attend AFS chapter dinner meeting covering the latest information on workers' compensation. Sherri Dozier of Bradford and Bathel, and Norm Hainlen of Monument Insurance. 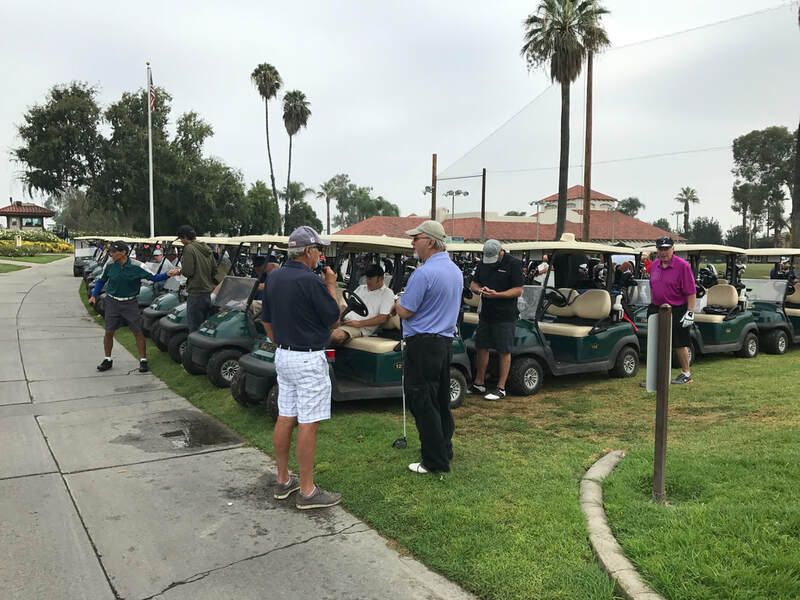 130 participants and over 30 tee sponsors. 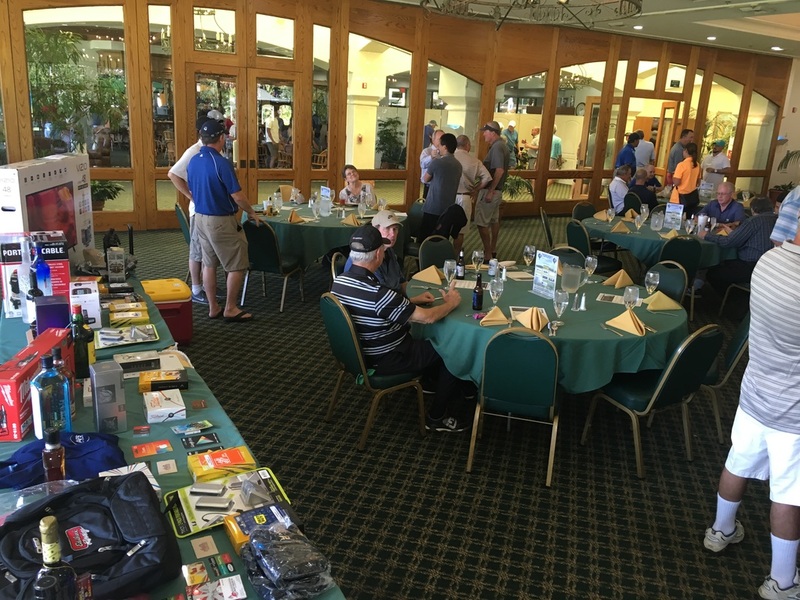 Lunch, prizes, giveaways, and lots of networking and fun. EDUCATION NIGHT: 2009 AFS Southern California Education Night and Casting Contest. 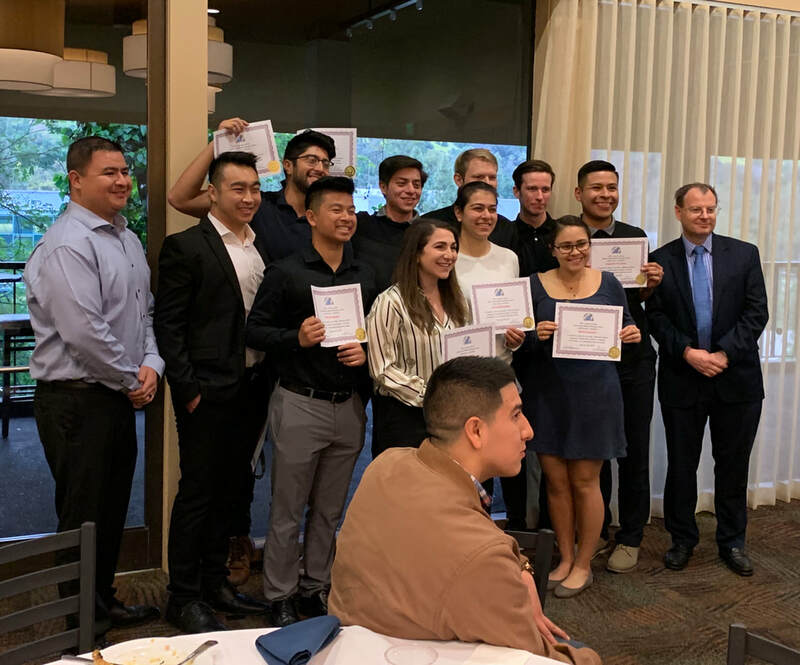 On May 14th AFS So Cal provided scholarships and awards to students for metal casting excellence. EDUCATION NIGHT: Attendees review the student casting submissions at the May 14th Education Night. 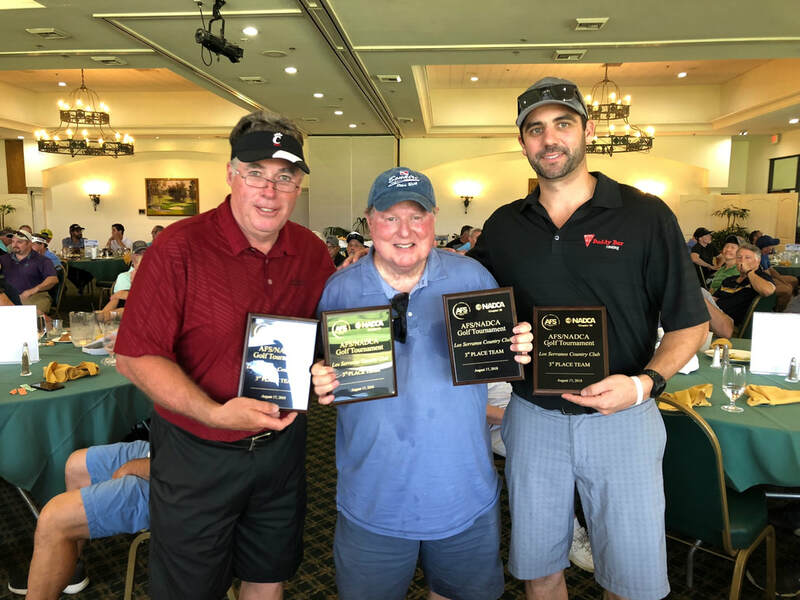 EDUCATION NIGHT: Lee Lewis (center) of Acme Castings presents the Mort Lewis Scholarship Award on May 14. EDUCATION NIGHT: Local high school students line up to receive certificates and awards at the May 14 Education Night. Edelbrock Foundry hosts a tour of its facilities in San Jacinto. Dinner, gifts, and a behind the scenes look at the foundry were provided. The AFS Chapter event was held on Feb 12. Steel Founders Society of America's (SFSA) Raymond Monroe speaks on globalization and the current economy. The dinner meeting was held Jan 14. 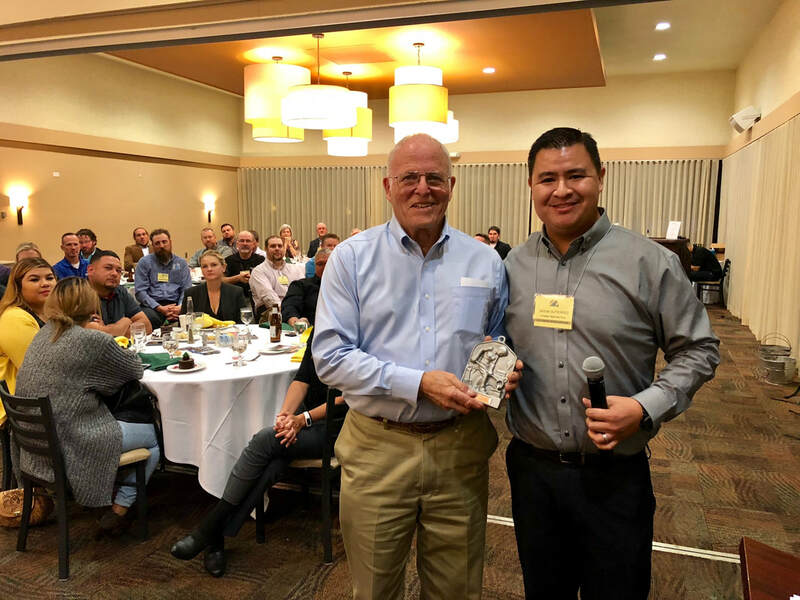 Gregg Industries receives the AFS Southern California "Foundry of the Year 2008" award on November 20. Annual Vendor's Night was held November 20, 2008 in Seal Beach. 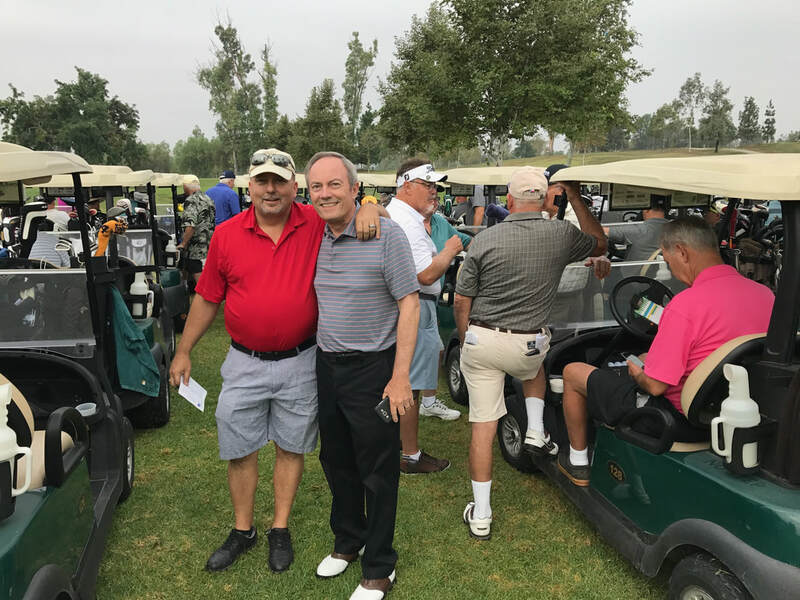 The AFS Southern California partnered with NADCA California for this successful event. Mr. Simonelli spoke at the dinner meeting on the upcoming election. Past Chapter President Dr. Victor Okhuysen and his Cal Poly students at the AFS NADCA Cast Expo May 17-18 2008 in Atlanta. jacket for attending the most meetings during the year!